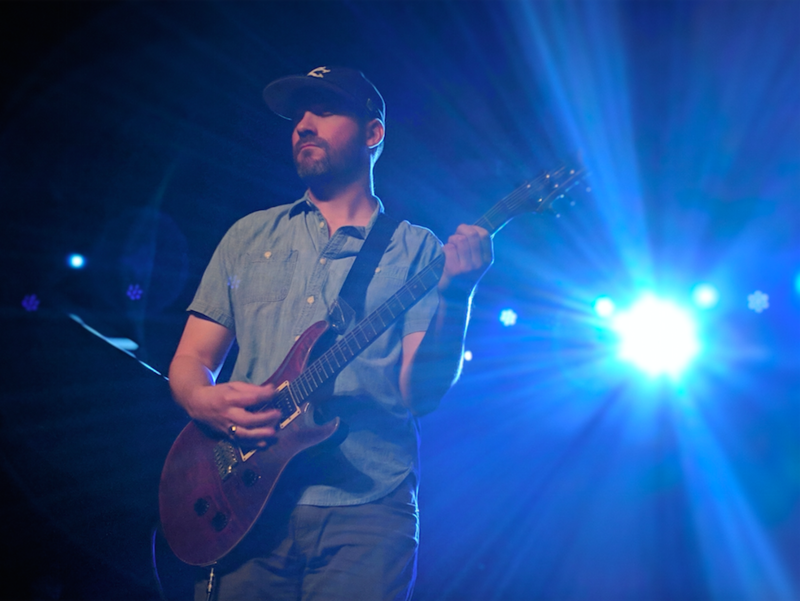 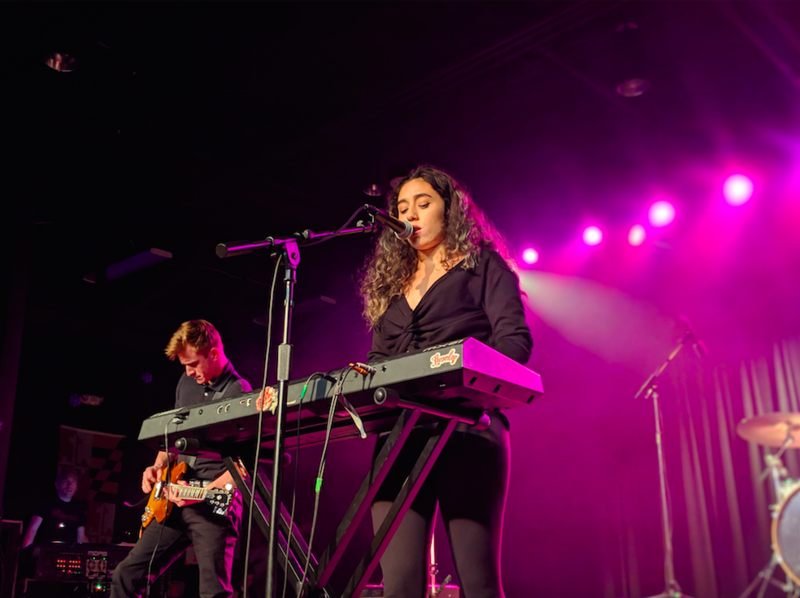 This Tuesday WUSC and Carolina Productions hosted the University of South Carolina’s annual Battle of the Bands. 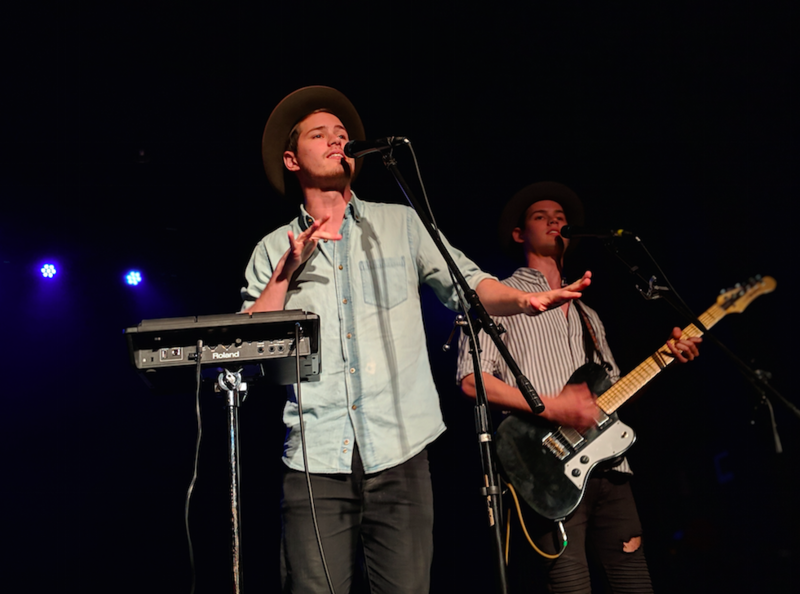 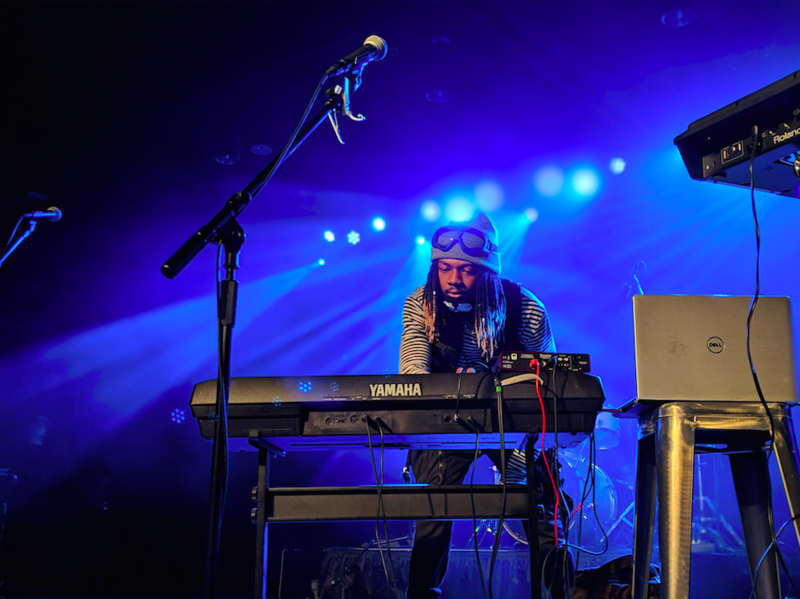 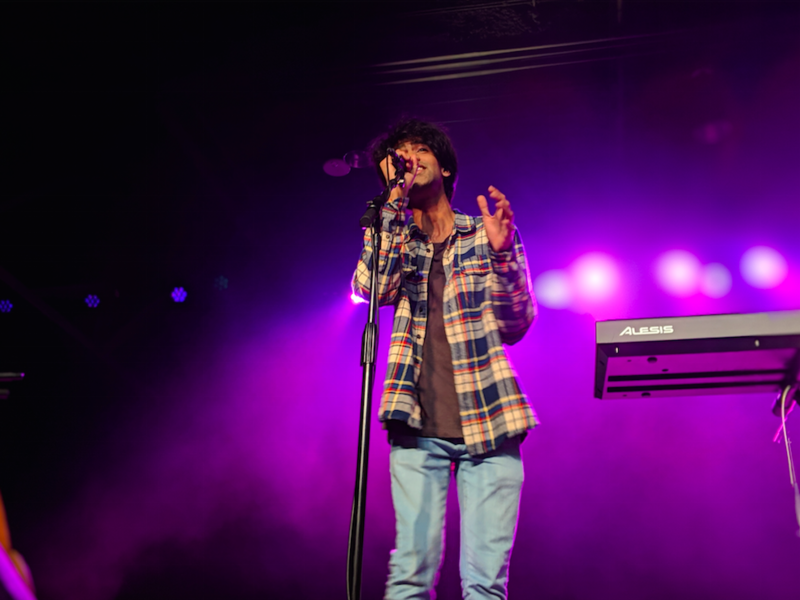 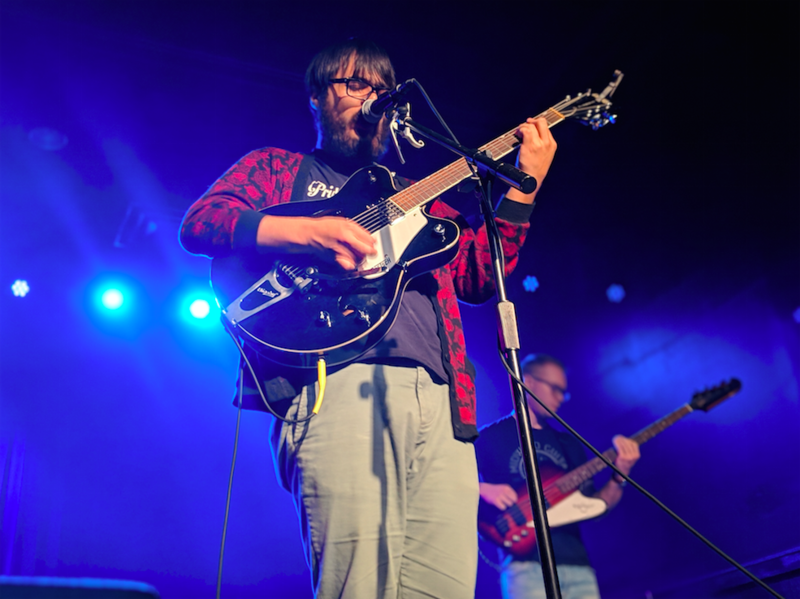 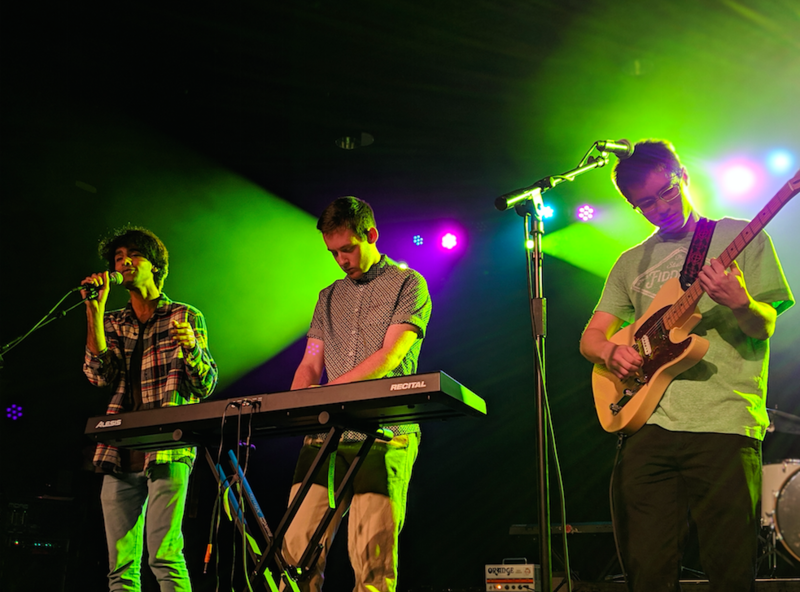 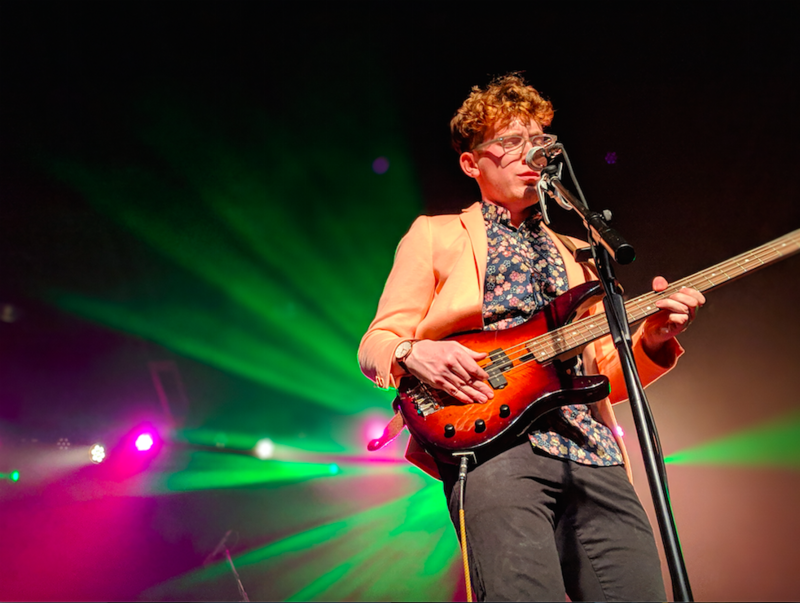 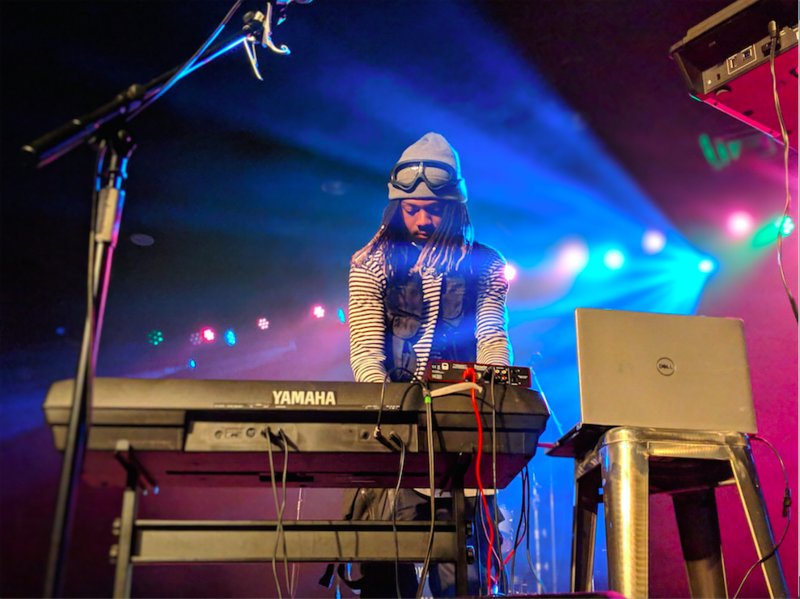 Four exceptionally talented bands and artists had the opportunity to perform at The Senate to compete for the prize of opening for CP’s Springfest with Bryce Vine this year. 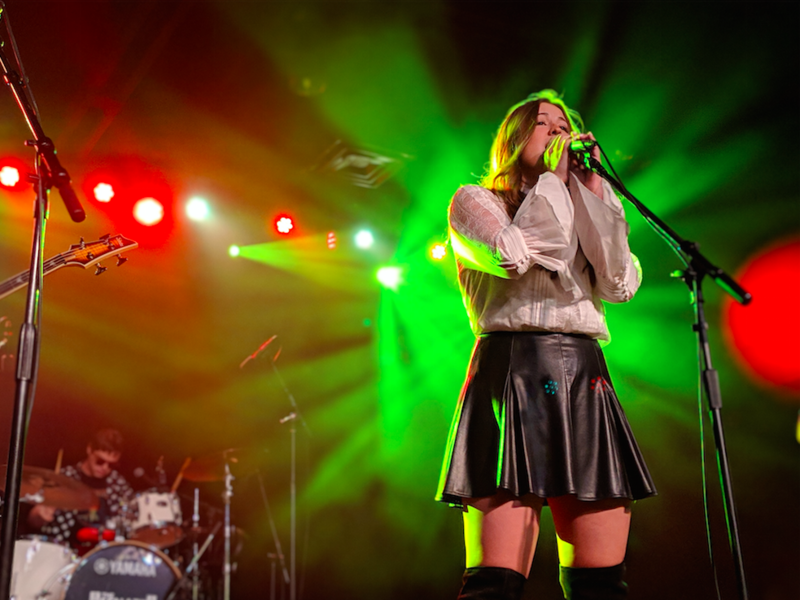 The first band to perform was Mary English and Devine Street. 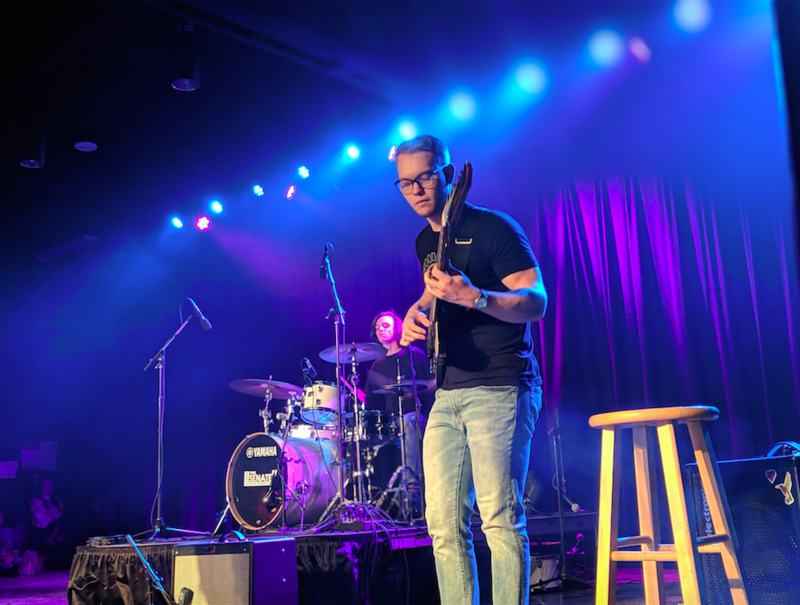 Don’t miss another WUSC event! 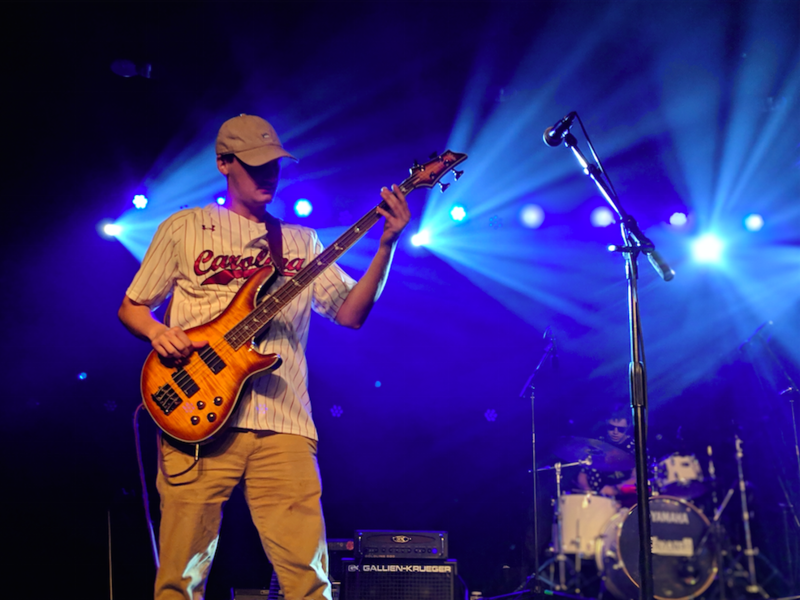 Check our website or social media to stay updated, and as always stay tuned to 90.5 on your dial!